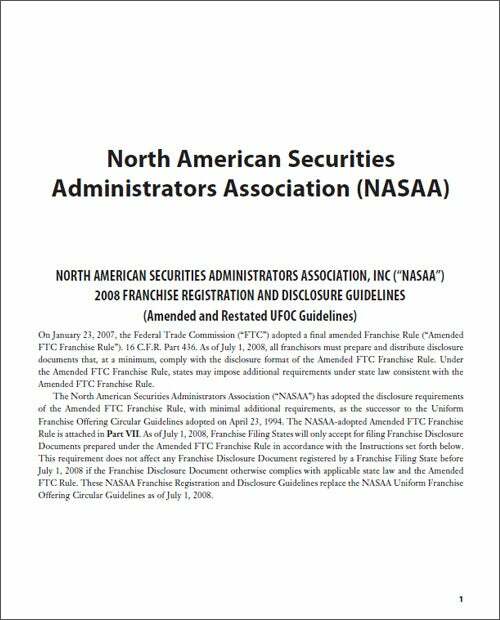 This sample franchise disclosure document conforms to the guidelines of the Federal Trade Commission's amended rule. 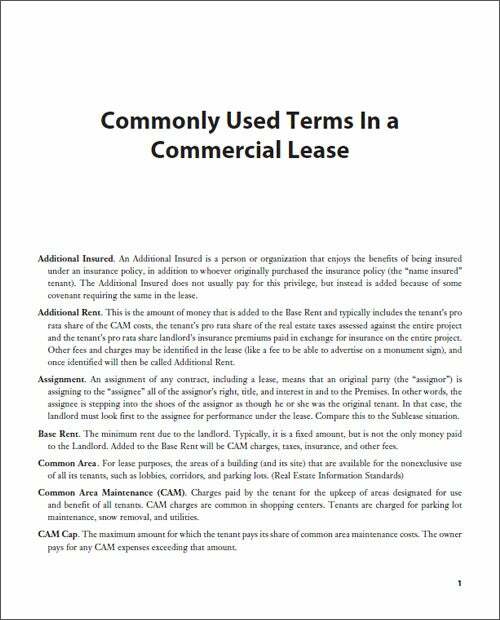 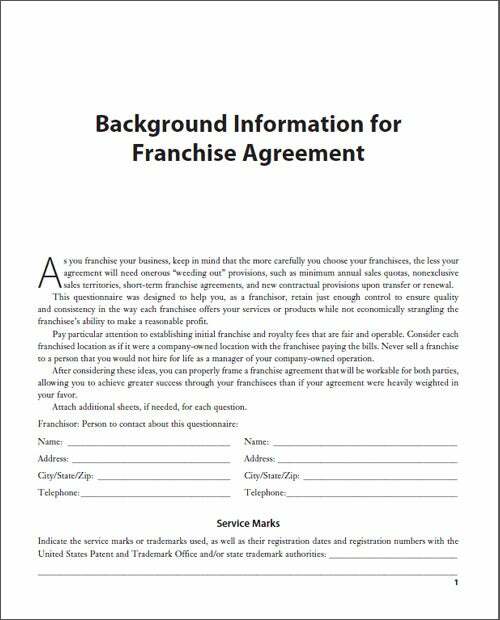 This is a sample service-based franchise agreement. 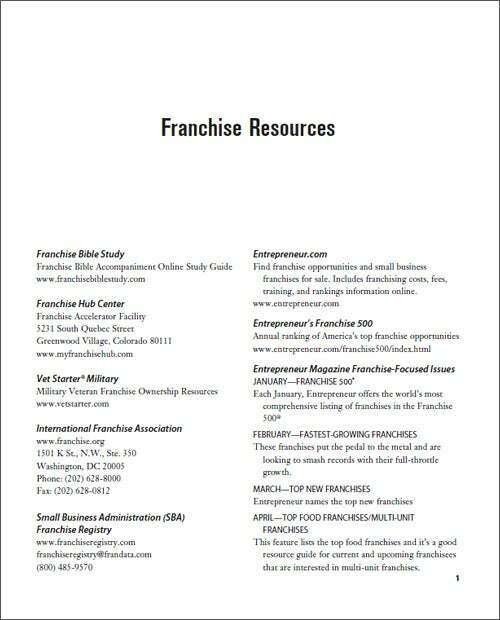 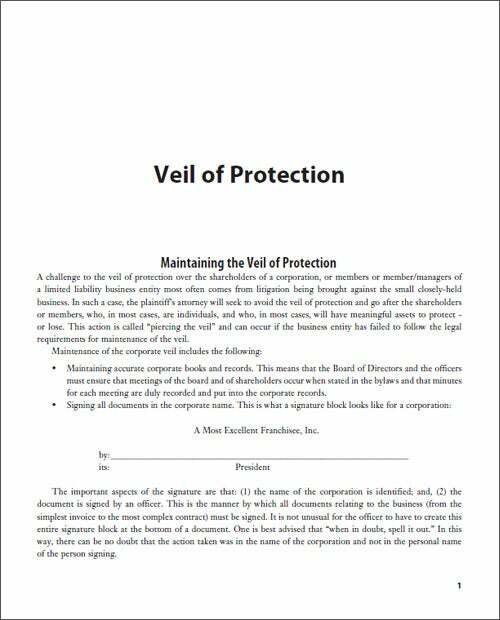 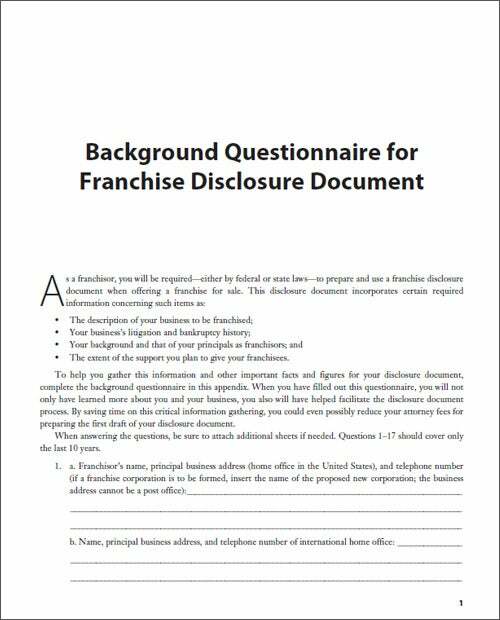 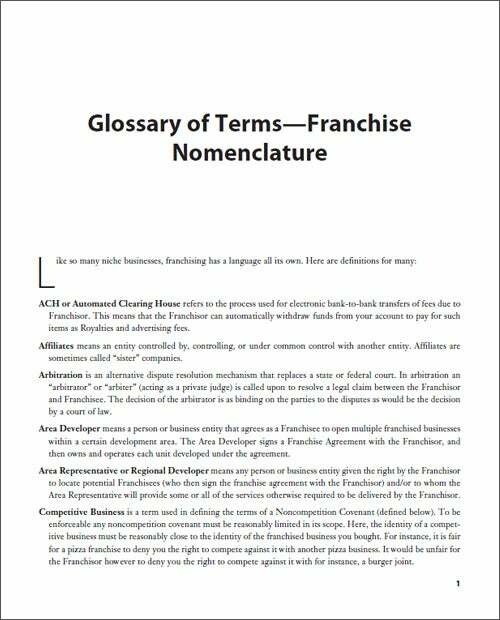 This document will help franchisor's gather the necessary facts and figures for a complete disclosure document. 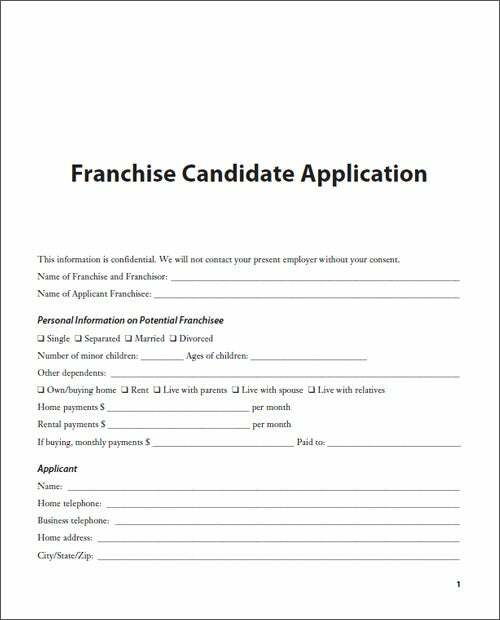 This questionnaire was designed to help franchisors retain just enough control to ensure quality and consistency in the way each franchise offers your services or products while not economically strangling the franchisee's ability to make a profit. 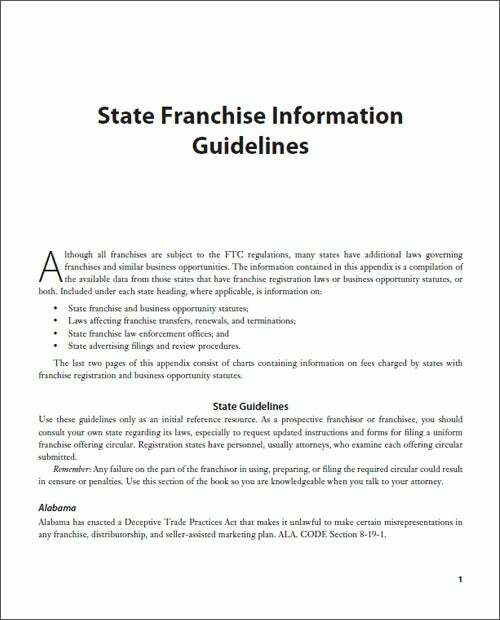 A compilation of the available data from states that have franchise registration laws or business opportunity statutes, or both. 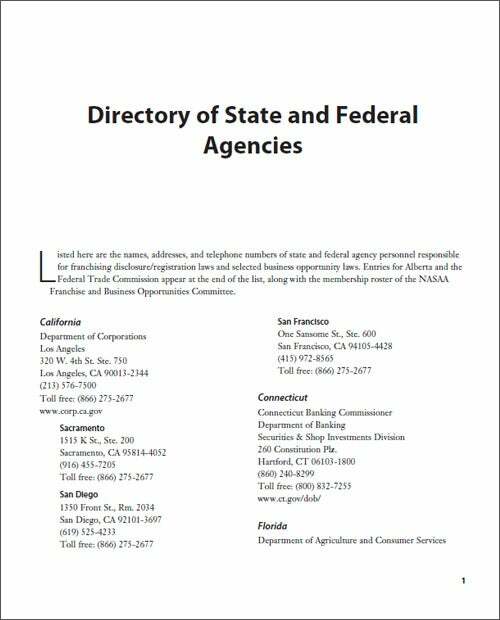 Listed here are the names, addresses, and telephone numbers of state and federal agency personnel responsible for franchising disclosure/registration laws and selected business opportunity laws. 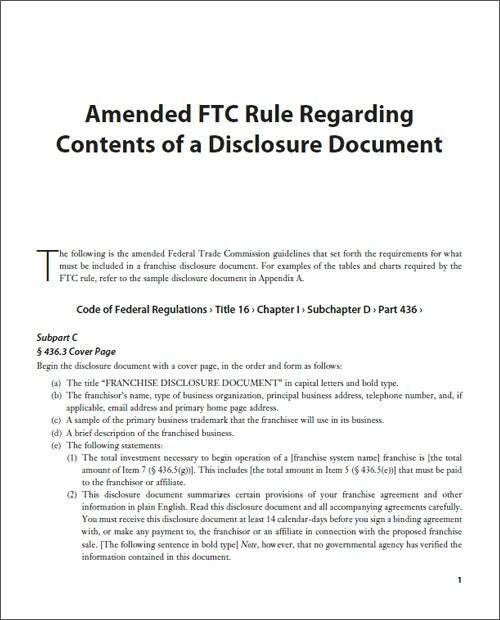 The attached is the amended Federal Trade Commission guidelines that set the requirements for what must be included in a franchise disclosure document. 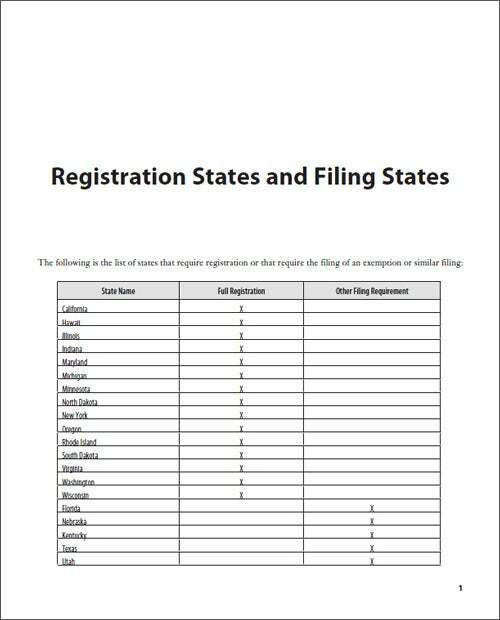 A list of states that require registration or filing of an exemption.